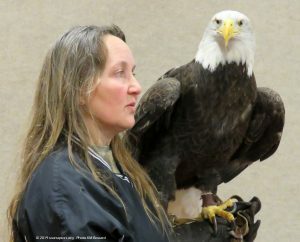 The Plymouth County Historical Museum is hosting SOAR for a program to learn about bald eagles, their comeback, and the hazards they still face. 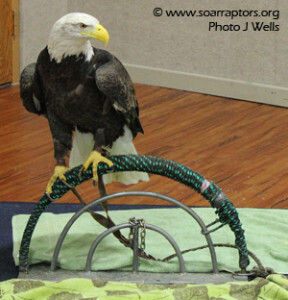 SOAR will be in Burt, Iowa with one of our education bald eagles! 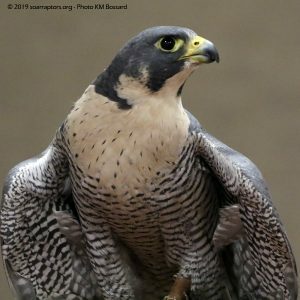 Come join us for a rare, up close look at one of these magnificent birds. 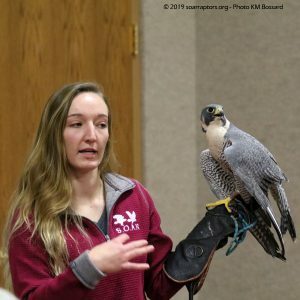 Learn about SOAR and raptors in Iowa. 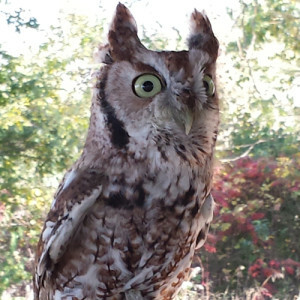 SOAR will be the kick-off speaker to a day of learning at Lost Island Nature Center. 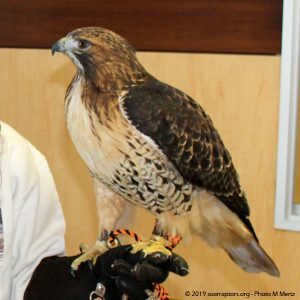 Join a SOAR educator and education birds to learn more about SOAR and habitat conservation for our raptors! Plan to stay and check out the nature center and the lake!